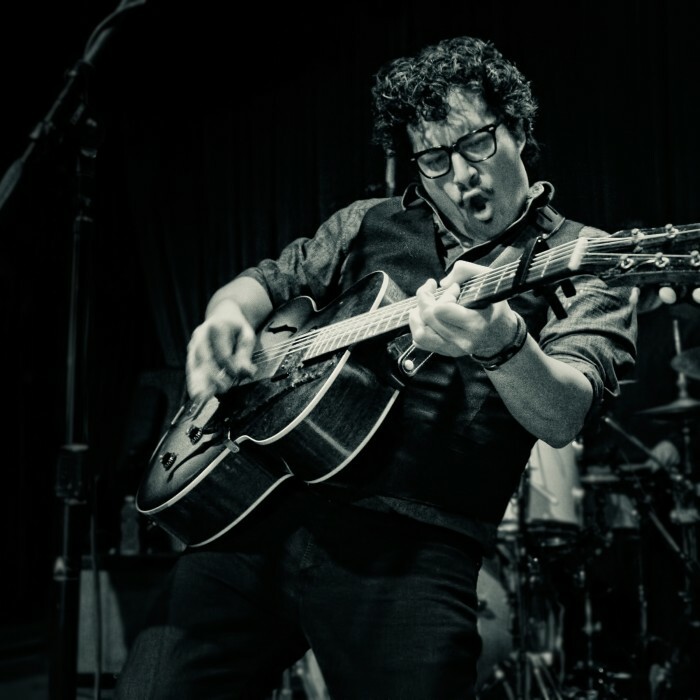 Roem Baur is a multiple award-winning touring artist from San Francisco. He has been featured on the main stage at Super Bowl 50, NBC’s The Voice, and at CES & SXSW conferences. A classically trained opera singer, he answered the call of rock n’ roll shortly after college and began touring living rooms, cafes, and rock clubs with “a voice that seems to burn with fire” (Examiner) before forming his band and releasing his first studio EP with GRAMMY nominated producer, Damien Lewis (Rihanna, Capital Cities, Kimbra). After winning Bob Weir’s (The Grateful Dead) national “Road to TRI” contest, Baur and his band were invited to record a live EP in Weir’s personal studio, the product of which can be found on Roem’s YouTube page and has since propelled him to a whole new era of rock fans. In June of 2016 he released his most personal work, “Night Phases,” that has been praised by music bloggers and critics as one of the best releases of the Summer. 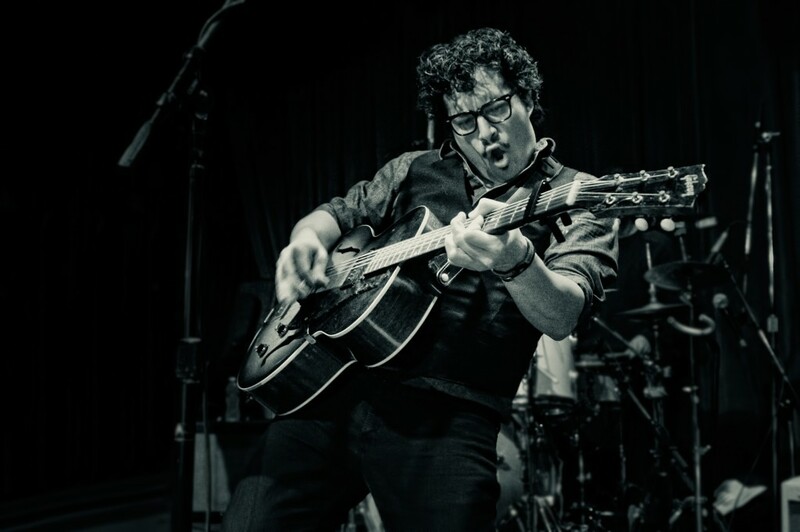 Catch Roem Baur performing on the west coast 150+ dates a year. Catch this year for the first time in Europe! !